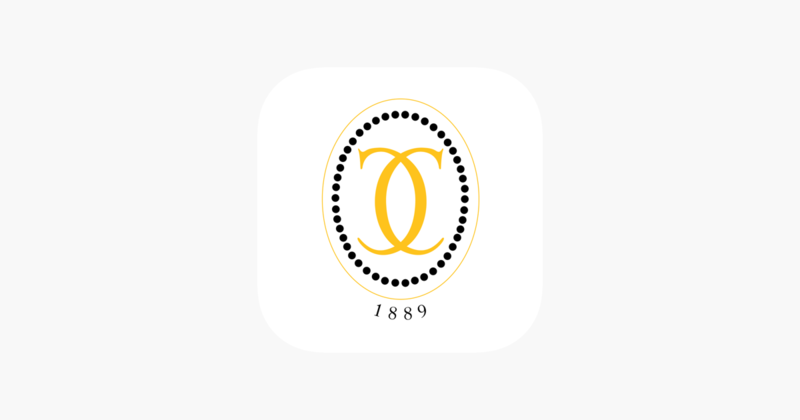 The Country Club – Ohio – Country Club Inc.
Everything you love about The Country Club’s website, now in a native, easy-to-use mobile app! The time-saving tools you use online are now even more convenient; connect with other members, register for events, make a tee time, reserve a court and get up-to-the-minute updates directly from the club… all in real-time. Built with communication at its core, it’s your membership toolbox… anytime, anywhere!